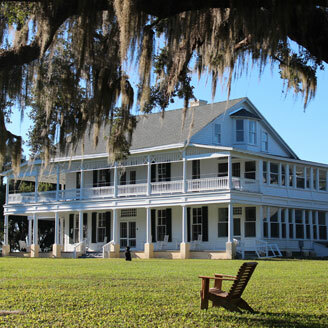 The 2019 Spring Meeting of the Florida Ornithological Society will be held on April 27th and 28th, at the Chinsegut Hill Retreat (22495 Chinsegut Hill Rd, Brooksville, FL 34601). The meeting will include field trips, evening presentations on selected marsh species and the Florida Shorebird Program. For a more detailed meeting schedule, click here. Hope you can make it! 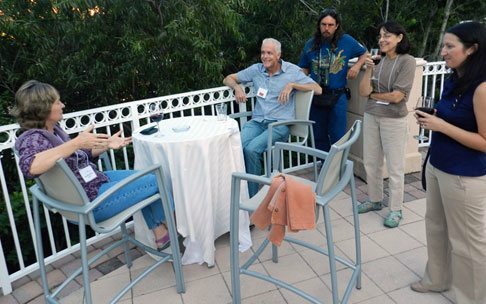 The Florida Ornithological Society holds two meetings every year—one in the spring and one in the fall. Meetings are open to all members, their guests, and the general public. The meetings usually are held at various locations in Florida, although the Society has also met in an adjacent state (Georgia or Alabama) or even the Bahamas. In Florida we try to rotate meetings to accommodate members in all parts of the state. The Vice President typically arranges the meetings and serves as liaison between the Society and its local hosts.